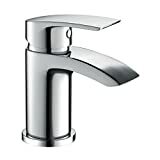 Get this GROHE 23330000 | BauEdge Basin Mixer Tap from Amazon for only £40.50. We found this offer today, so hurry whilst stocks last! 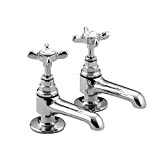 Bristan Smile Basin Taps Chrome. 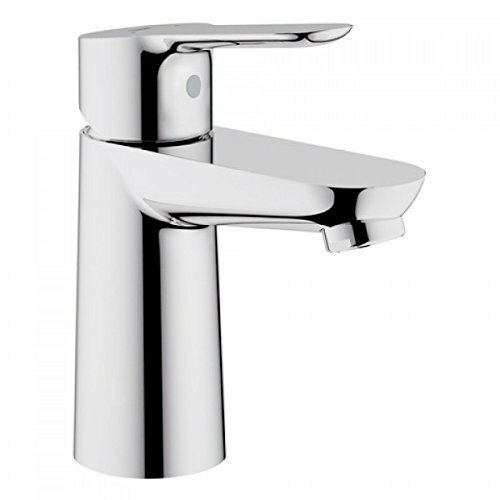 Grohe Feel Basin Mixer Tap. Grohe Start Basin Mixer Tap Clickwaste. Grohe Wave Cosmopolitan Basin Mixer Tap.